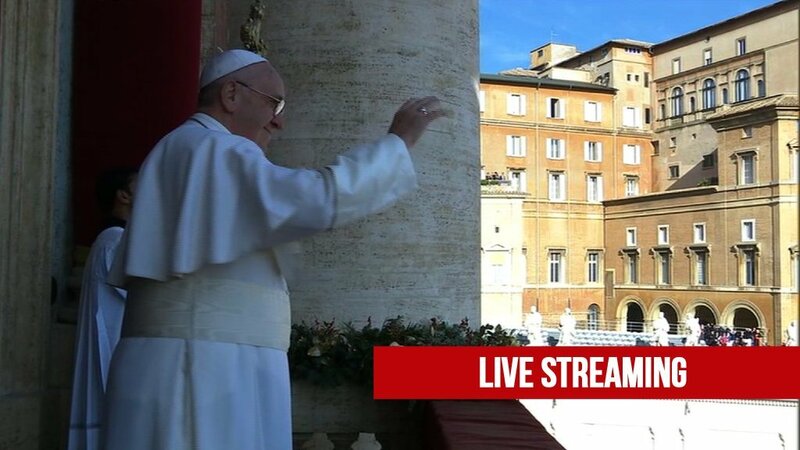 In his first speech in the country, the pope asked the authorities to build a fair, honest government and a society in which all young people can find a job. In his meeting with bishops from Central America, Pope Francis asked them to listen to the people, since they have much to learn from them. He remembered a very recent case. He talked about this woman who he had seen several times at WYD. 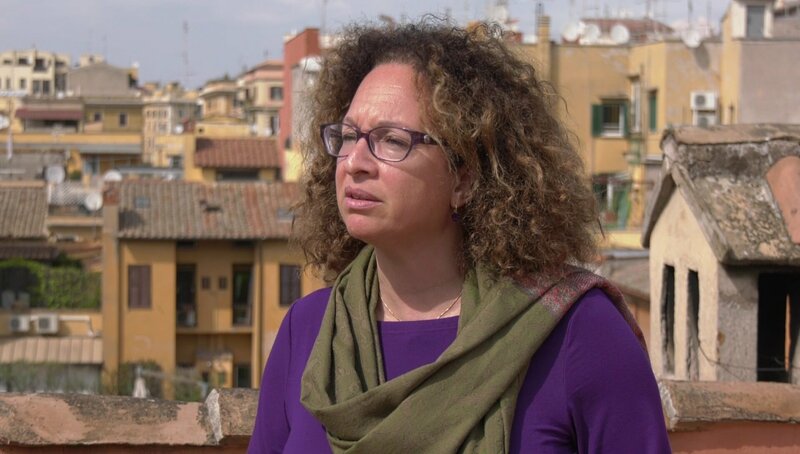 She inspired him to explain that nobody should be excluded, not even the elderly. "With your gestures and approach, with your way of looking at things, your desires and, especially, with your sensitivity, you deny and disprove all talk concentrated on and intending to sow division; those speeches that insist on excluding or rejecting those who 'are not like us.'" 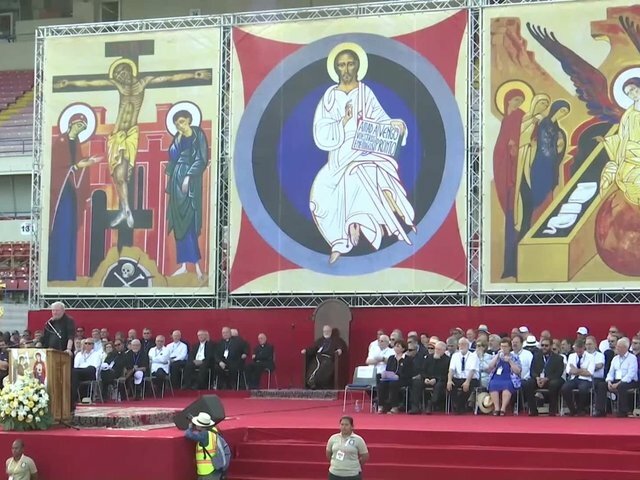 At the WYD welcome ceremony, Pope Francis wanted to send a special message to the pope emeritus. "We send a greeting from here. He is watching us on television. Hello! 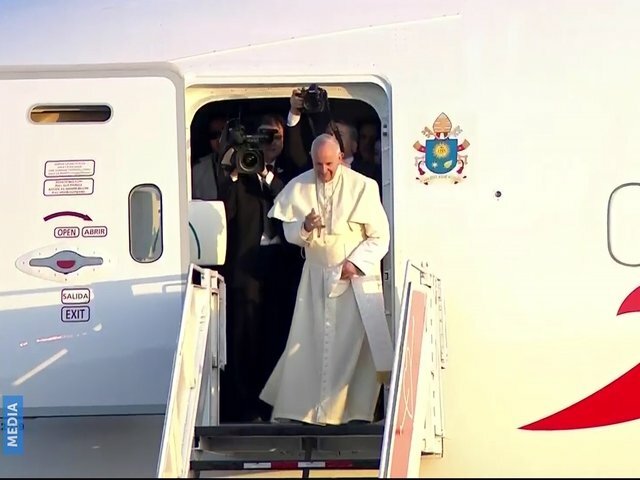 Everyone – wave with your hand, to Pope Benedict." In one of the most heart-warming encounters of the trip, he visited a juvenile rehabilitation center; Las Garzas center. There, 167 young prisoners, many of them drug addicts, are beginning a process of reintegration. 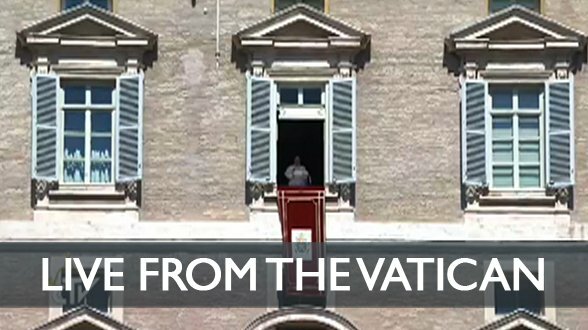 Pope Francis gave them a message of hope. 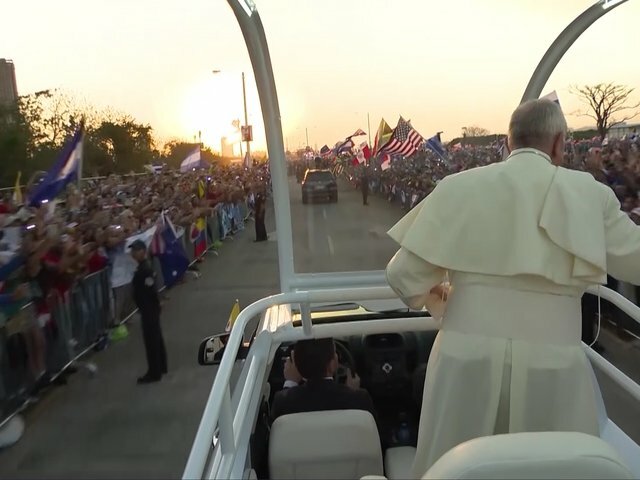 During the Way of the Cross with around 400,000 people, the pope mentioned the plagues of the Americas and explained that conformism is a drug. 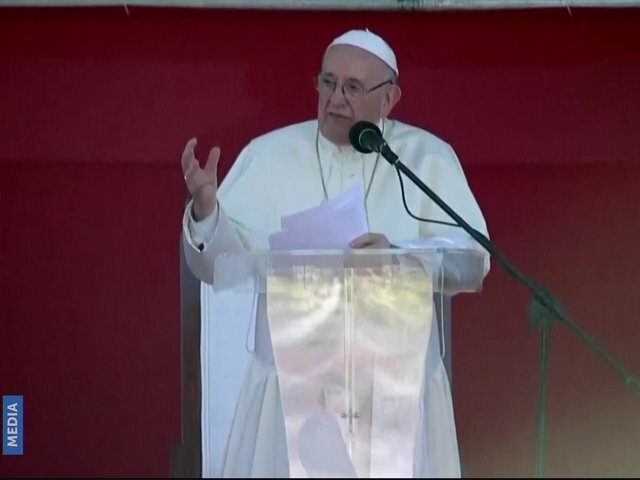 In a vigil at dusk, the pope spoke to young people in his own language. 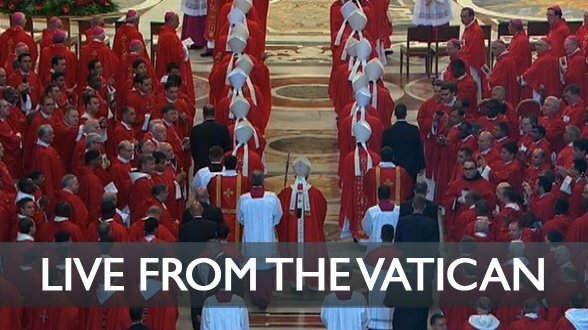 He asked them to be the influencers of the 21st century, just like the Blessed Mother. At the closing Mass, the pope invited the young people to find a passion to fall in love with and fill their lives. In another touching meeting during the trip, he visited a center for people with HIV. 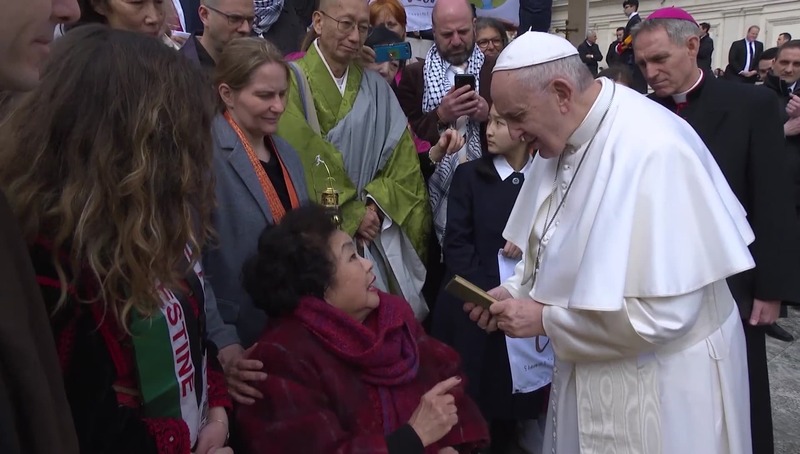 Pope Francis explained that Jesus does not exclude anyone. 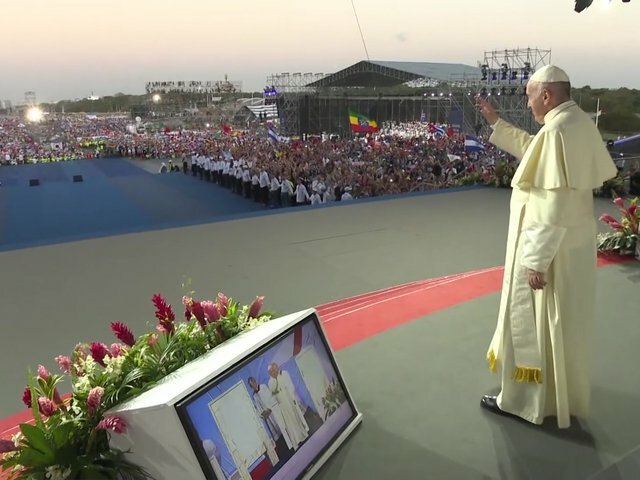 In his farewell meeting with the WYD volunteers in a stadium, the pope entrusted them with the mission of "putting together a constructive mess." He thanked them for their selfless service and commitment. 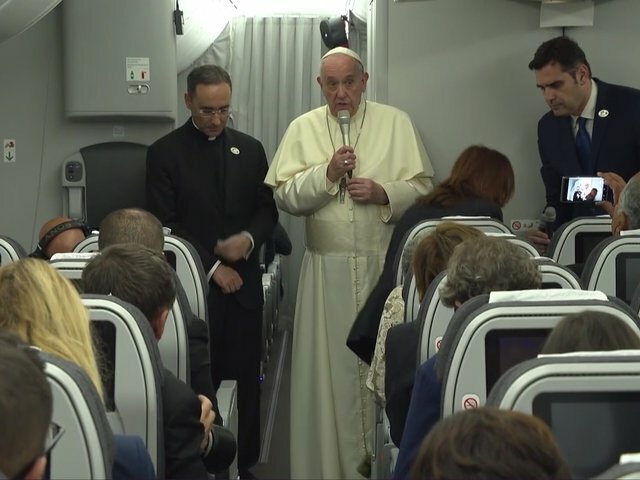 On the plane back to Rome, the pope summarized how he felt during his time in Panama. "The scale of whether a trip meets expectations is the level of exhaustion. I'm depleted." "In Panama, I had a new feeling. I know Latin America, but Panama, no. This word came to me: Panama is a noble nation. I have found nobility." Without a doubt, it was an exhausting trip. Yet, one that left important messages in Panama that the Panamanians, and pilgrims from all over the world, will keep forever in their memory.